In the beginning, people were so hesitant to shop online because of varied reasons. The concept was so new that they were afraid of any mishap that may occur when shopping online. 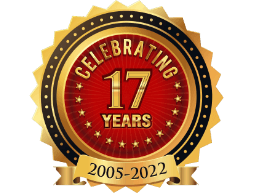 The earlier eCommerce websites were not up to the mark, be it security, product preview or navigation. Moreover, the delivery services were slow. Hence, although the attractive products and offers were eye-catching, yet the users refrained from investing their hard-earned money in shopping online. Get their orders delivered within a week or even 2-5 days under special consideration. 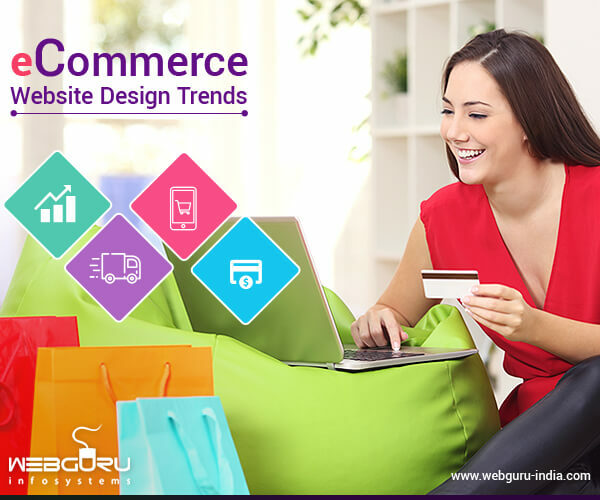 The eCommerce website design industry is all set to embrace a series of such amazing changes in the following years to provide the users with a better experience. 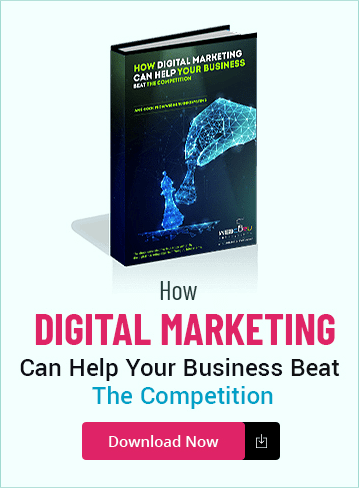 In the following sections, we are going to discuss these changes in brief so that you can prepare your online business to get the best results. Previously, the eCommerce websites did not have a great user experience. People had to spend a lot of time to locate a product of their choice. However, things changed with time. Nowadays, e-retail stores like Amazon, Flipkart, eBay and others have started to make great efforts to enhance their user experience. Today, it has become quite easy to find a specific item just by putting in the right keywords and phrases in the “Search” tab. Besides, the expansion of categories and inclusion of various filters and search options can help one locate the exact thing he/she is searching for within a definite price range. Furthermore, product visualizations have taken a front seat. 360º images are being incorporated along with explainer videos in the product preview sections so that the users can get almost the same experience as that of brick and mortars. Under these circumstances, it becomes necessary for you to keep a tab on the latest updates in eCommerce web design and development to ensure the success of your e-retail store. Talk to your team and take help of professional web developers to augment user experience on your website. 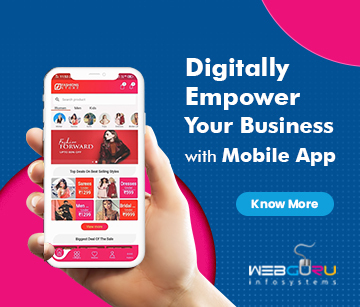 It has been stated by Gartner that, in 2017, the revenue incurred from mobile devices is going to stand at 50% of all digital commerce revenue in the US. With the development of more and more business apps, m-commerce is all set to take the e-retail market by storm. In fact, the news of eCommerce giant Flipkart going app-only created quite a stir in 2015. Although it returned back to a mobile website soon after, yet the significance of mobile commerce is clearly visible by this action. And, why shouldn’t that be? Mobile devices have made digital shopping so easy! One can browse products while on the run, add them to his/her wishlist and make payments later. The mobile apps offer all types of features to make transactions easier. Hence, if you do not have a mobile app for your eCommerce website yet, make sure you get one as soon as possible. Initially, there were only a few payment options to make online transactions. But, now, you have multiple options for online payments like Credit/Debit Card, Net Banking, Pay Wallets, and so on. Furthermore, a number of effective payment processing solutions like PayPal, Authorize.net and PayUmoney have emerged from the need to make secure online transactions. Besides, you can also let your customers pay through Cash On Delivery or COD. The integration of EMI option on eCommerce platforms is another trend getting a lot of positive response from the online shoppers. Thus, you can see, new and innovative customer-centric payment systems are going to take the market by storm. Try to stay ahead of the curve by offering numerous payment options on your eCommerce website. Online retailers are slowly understanding the value of logistics in their business. E-retail giants are constantly tying up with third-party logistics firms for enhanced transportation and warehouse solutions. According to Logasiamag.com, the global eCommerce logistics market is all set to earn about $535,895 Million by the year 2022. This will not only enhance the eCommerce market but also boost value-added relationships and the loyalty factor between customers and brands. Same day delivery services are also on the rise. It is quite surprising to note that these days, one can get freshly cooked food within a few hours by ordering online. It wouldn’t have been possible if the e-retail stores did not emphasize the importance of logistics. It is believed that in future, all eCommerce websites will take to same day delivery services to further dissipate the margin between digital commerce and brick and mortars. Hence, this is the right time for you to establish a business connection with an efficient logistics and transportation services provider (if you haven’t already) and offer high-speed delivery services to your customers. Amazing eCommerce changes are on your way! Trends like the emergence of delivery drones, device tracking methods, and etc. are going to create havoc in the eCommerce industry in the next few years. This is the right time to explore and enhance the platform with unique ideas and outgrow your competitors. So, start brainstorming with your team and other experienced eCommerce professionals to upgrade your business website today! Excellent trends list for the eCommerce website design..I am impressed. good work.. The blog ecommerce web design trends is really incredible. Thanks for sharing the blog. Hi, Thanks for sharing the information. These information will really helpful to us. Fantastic post! Great web design trends for eCommerce. These guides are awesome and should be embraced. Thank you for the head’s up on the website design trends to watch out for this year!